Welcome New Cat Sitting Clients! New Clients, if you are in our service area please create a new account here for our pet sitting services. 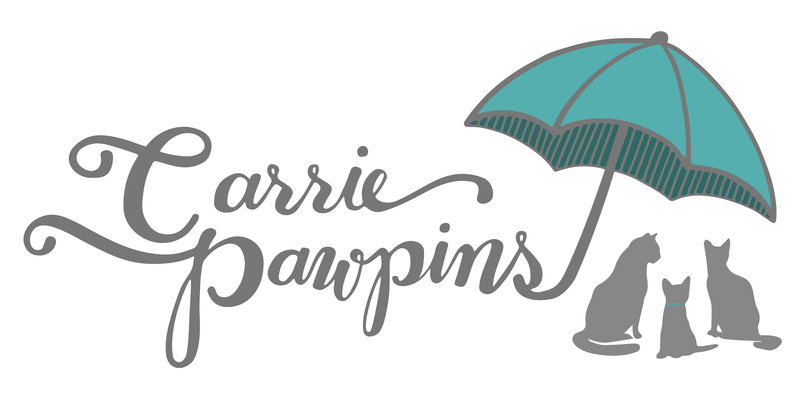 New Clients, if you are in our service area please contact Carrie for behavior or other non-pet sitting services here.